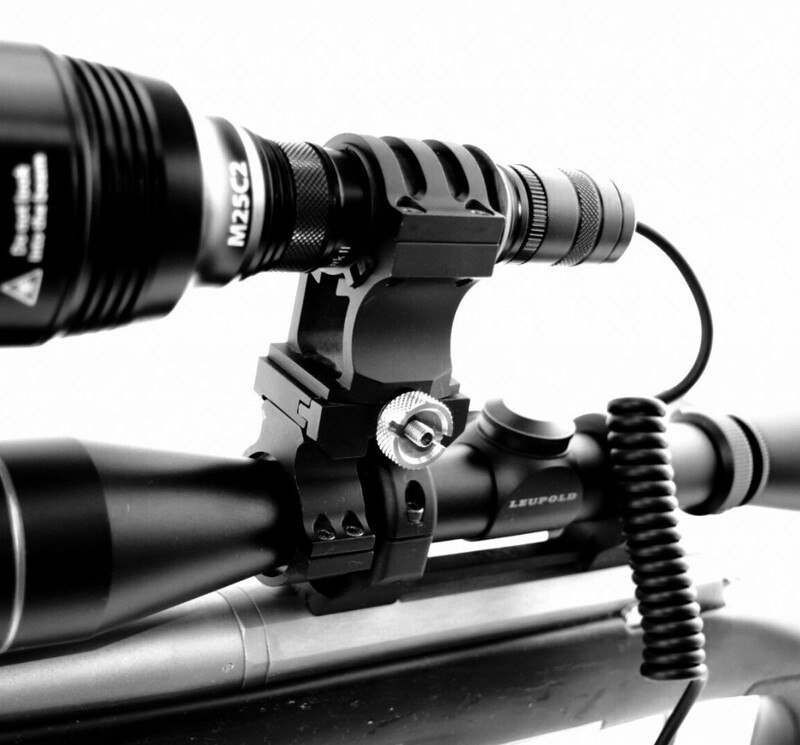 The Aria quick release gun mount ( top mount only ) has been specifically designed for to mount any 30mm or 25mm torch on market. 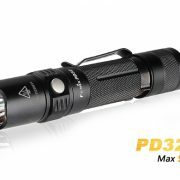 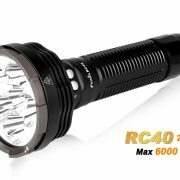 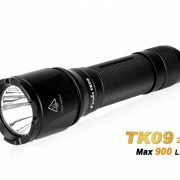 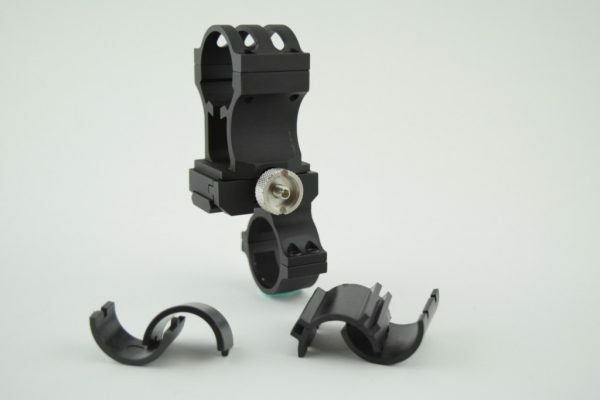 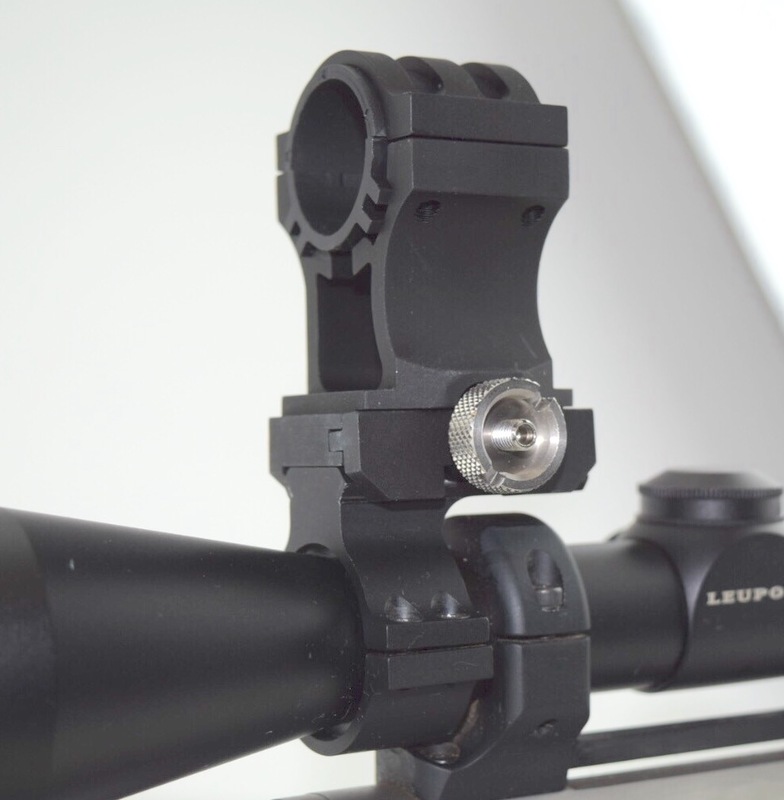 This mount features one hand operation for easy setup and removal for the torch. 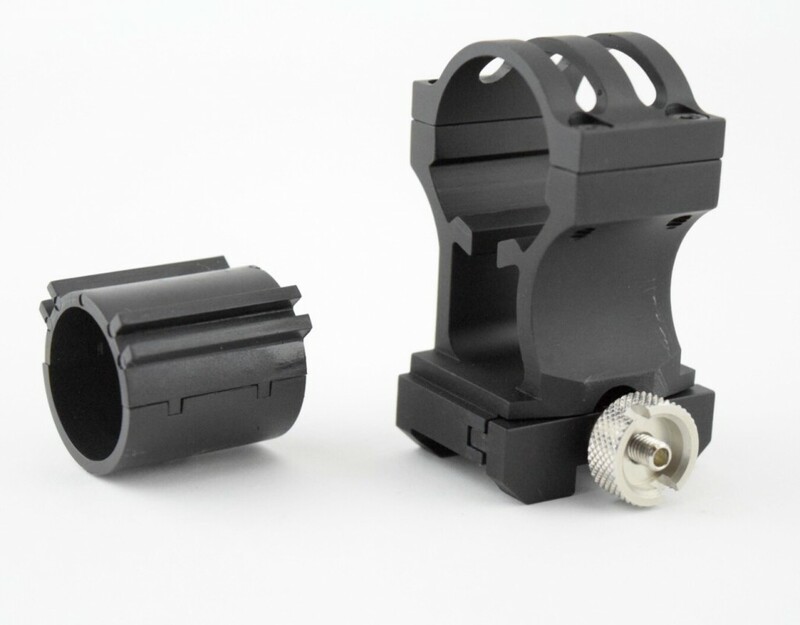 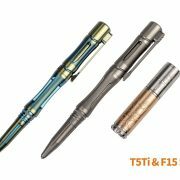 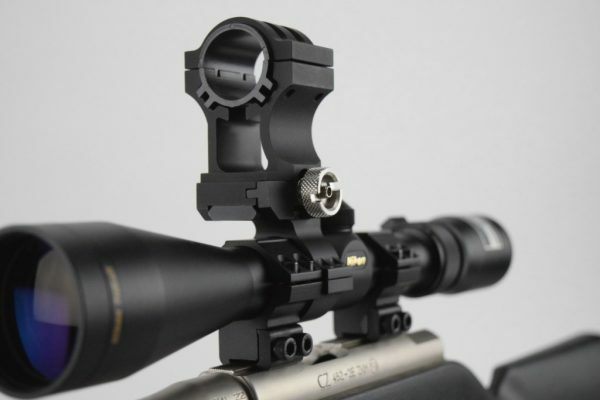 The mounts mechanism is spring loaded requiring NO nuts or bolts, simply hand tightening the knurled stainless steel screw on the side to make a connection that will not loosen during use even with high powered rifles, made from aircraft grade aluminium and finished in high quality black anodize.